This spring, I wrote a free blog series called ’31 days to innovate in health’. Readers of the series got a dedicated daily e-mail with a tip, explanation, examples and a to-do to build their health entrepreneurship. I also shared my own experiences and insights as a health entrepreneur and asked for yours. The series was a success: people shared their feedback on the subjects, colleagues wrote guest blogs and the e-mail list kept growing – even though the entire series would take about 3 weeks reading time and the blogs were not always easy peasy. Several people asked me the possibility to have a 31tips-workshop that would combine most important insights and sources, ready for use in their team. Although I didn’t really plan to give training, it might be a way to bring the 31 steps to more people. It might be a good preparation for teams to start. speak the same language, whether they have a medical, technical or sales role. It might be a way for teams to hold a pause and look back on the progress they have already made. It might help health teams to innovate and scale up faster. So I collected the most important guidelines from the 31-days tips, added the most appealing examples of what other health entrepreneurs have done and gathered necessary tools and sources for you. This is now all included in a half-day workshop which you can book from now on. It is designed especially for teams up to 10 people and gives you a profound yet practical guide to start, innovate and grow in health & care. 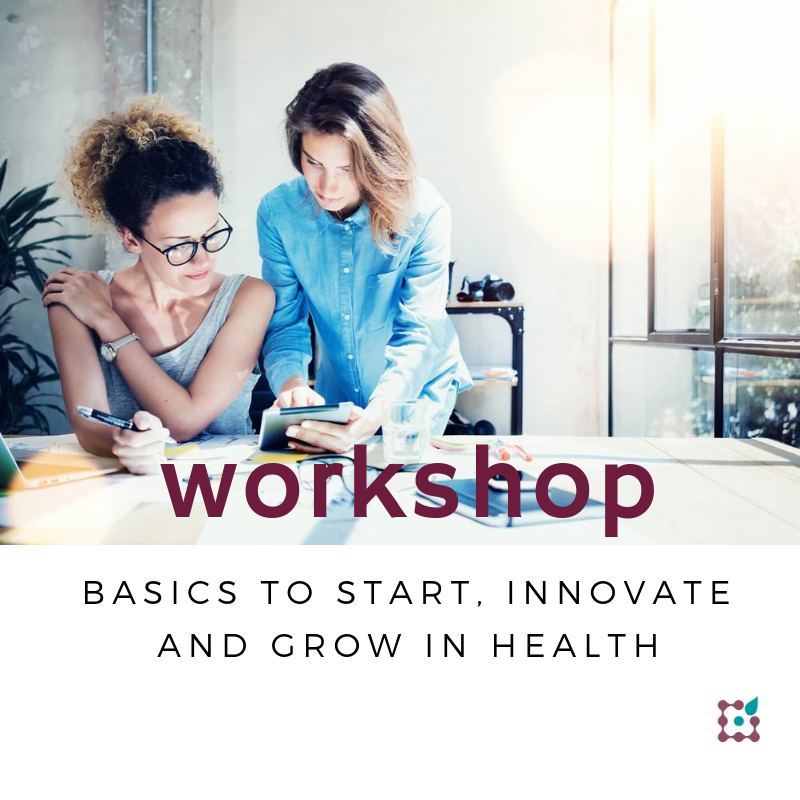 The workshop covers the most important basics and insights from the 31 days-tips, together with many appealing examples of international health entrepreneurs. be inspired to turn your ideas into action! 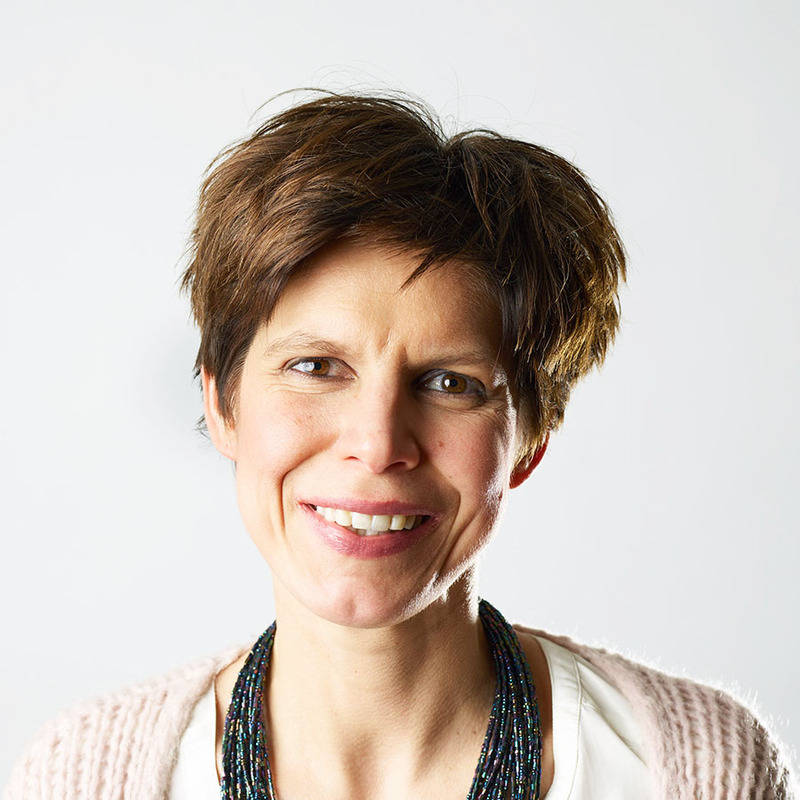 Do you want to book the ‘how to innovate in health’ workshop?